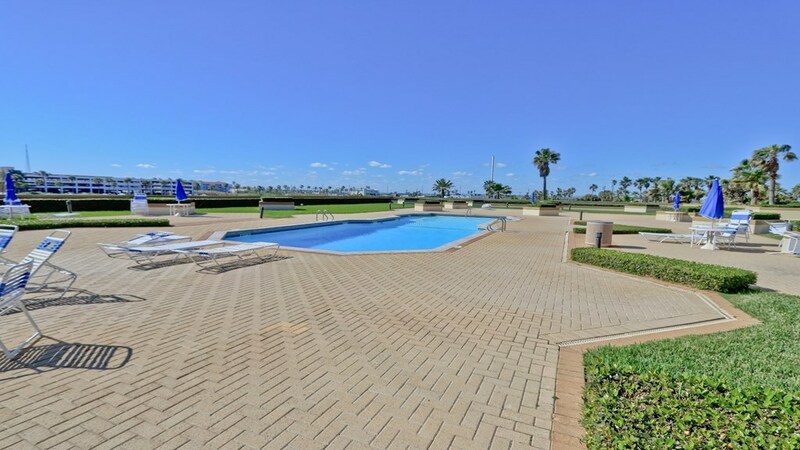 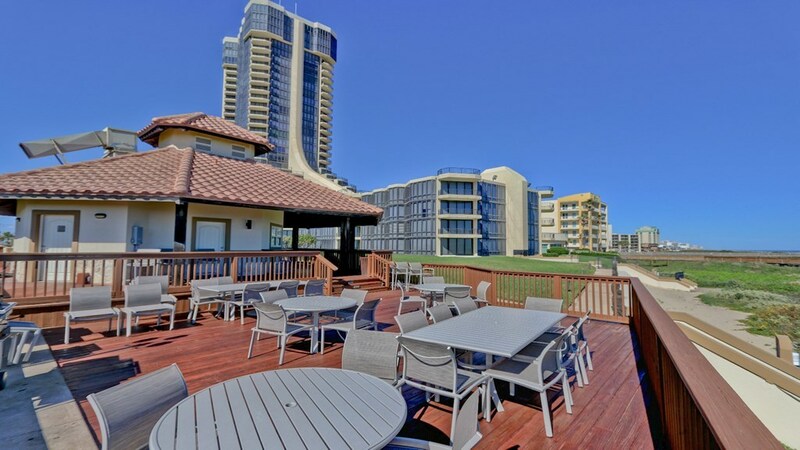 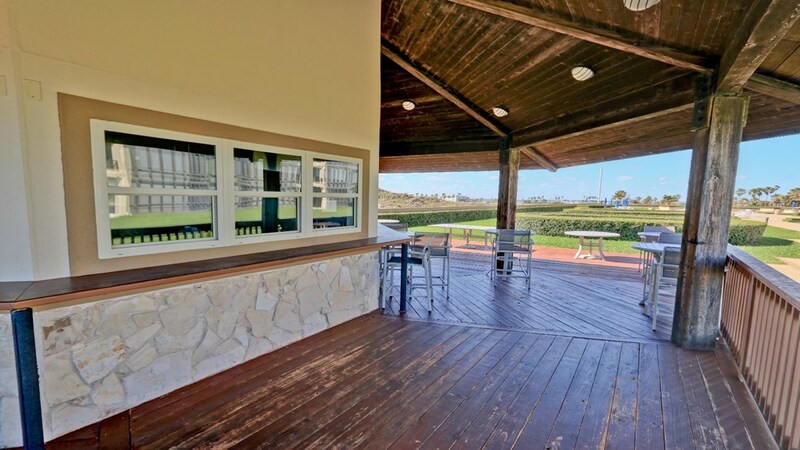 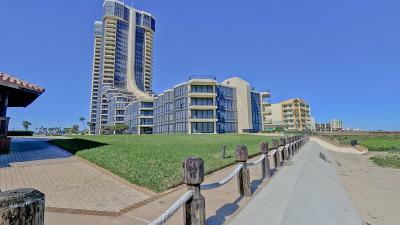 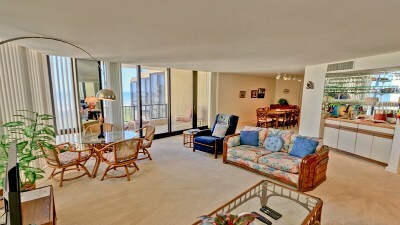 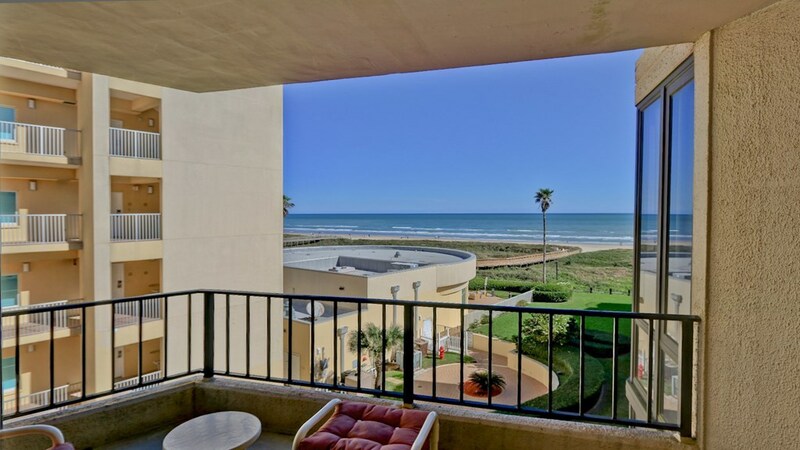 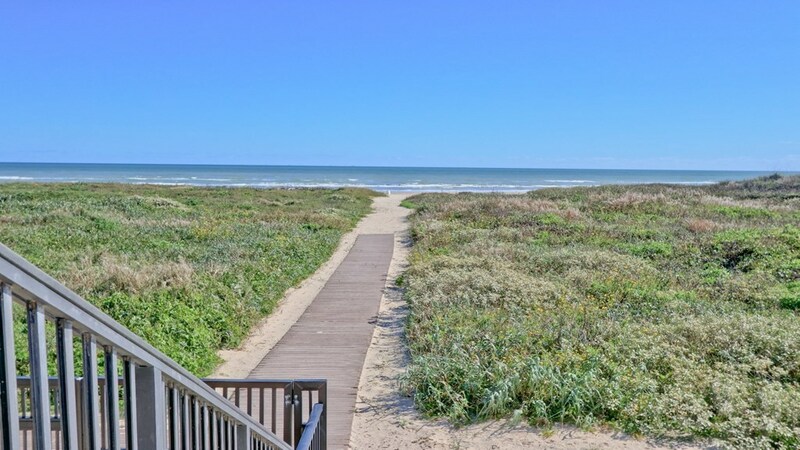 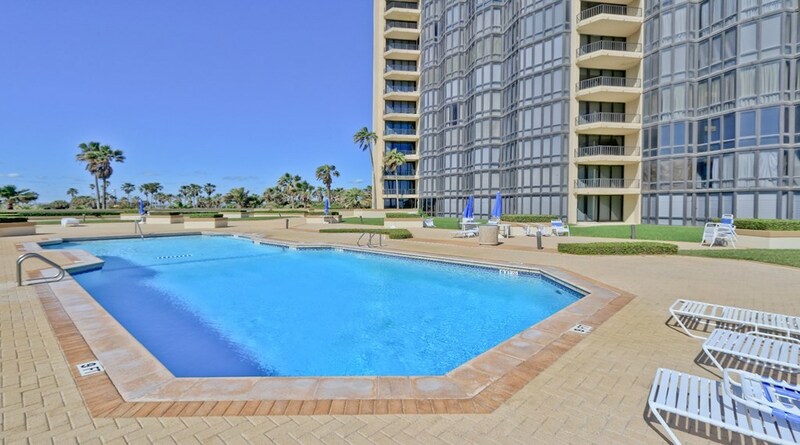 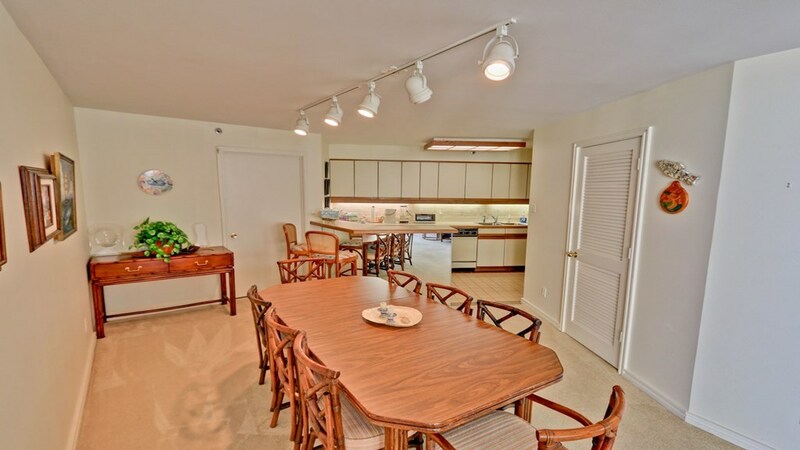 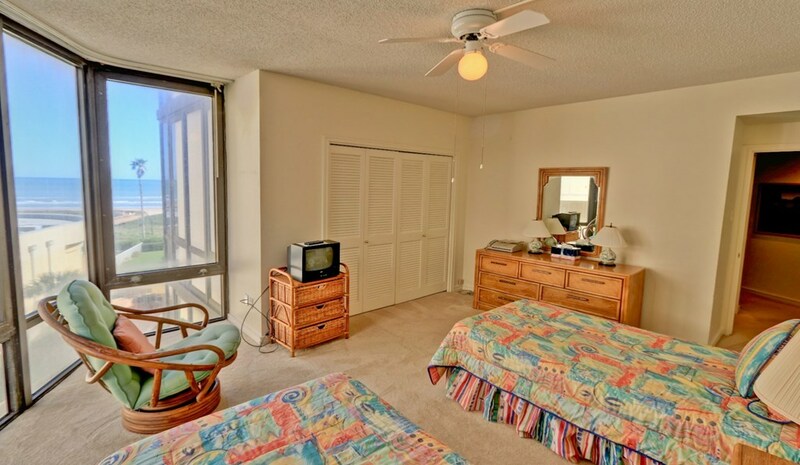 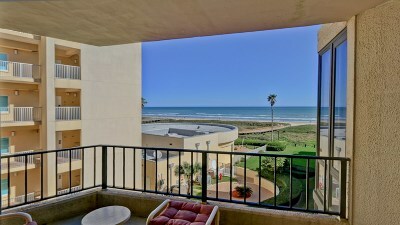 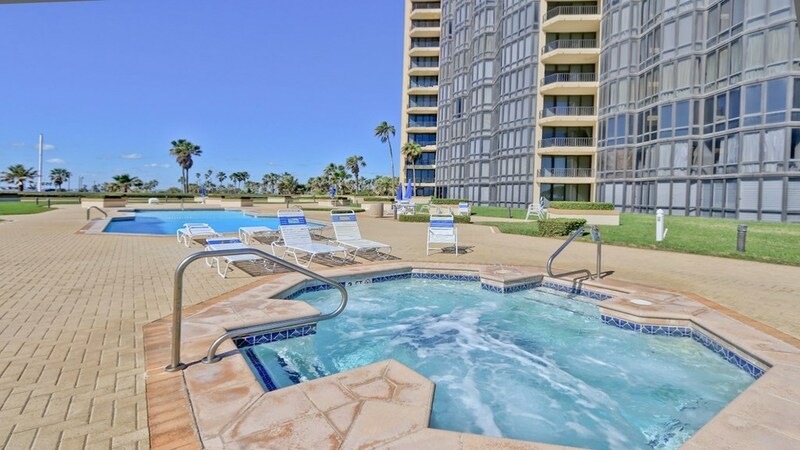 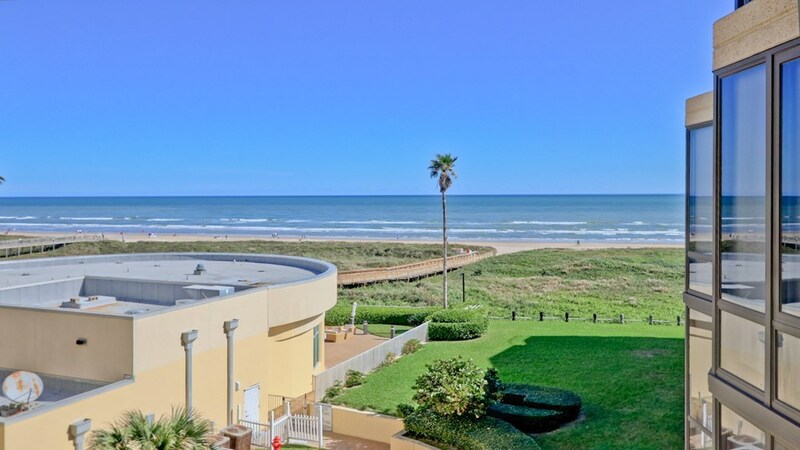 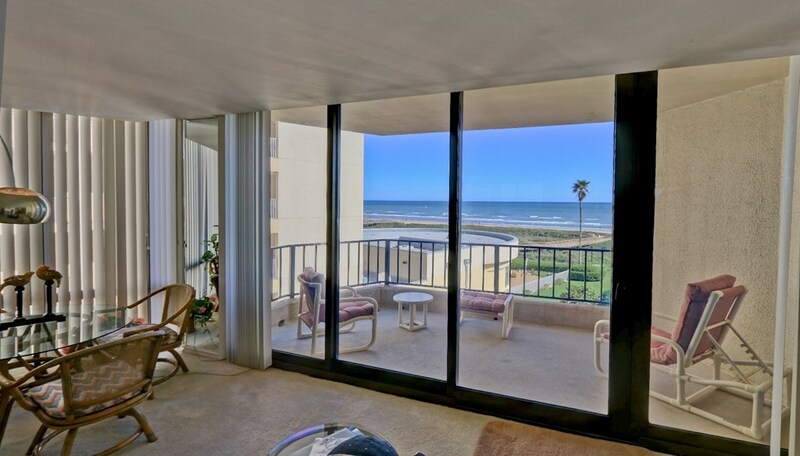 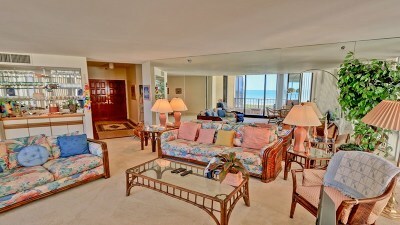 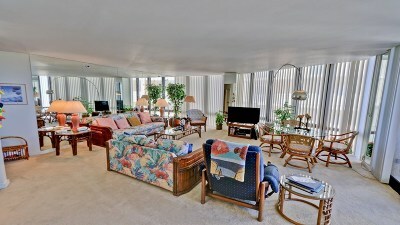 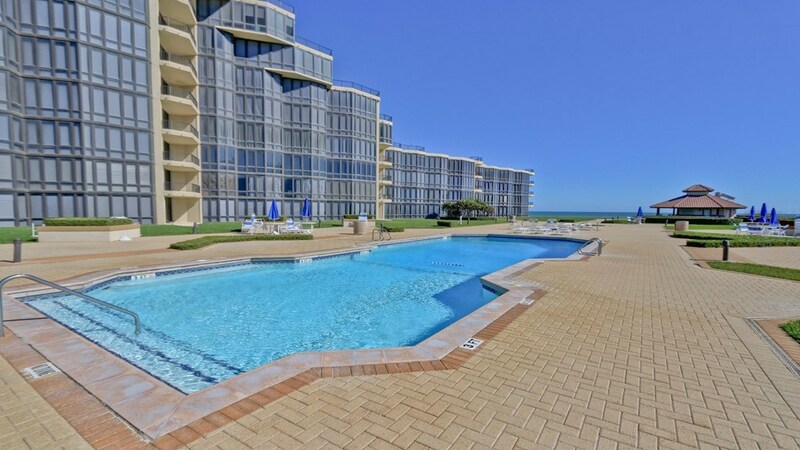 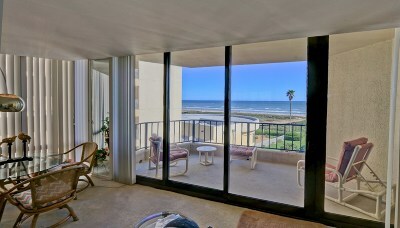 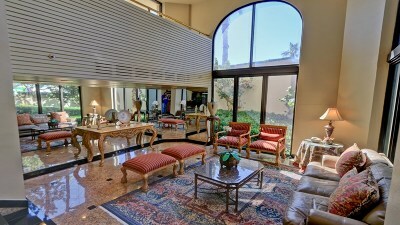 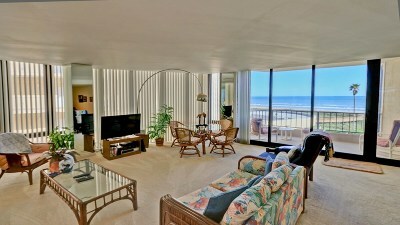 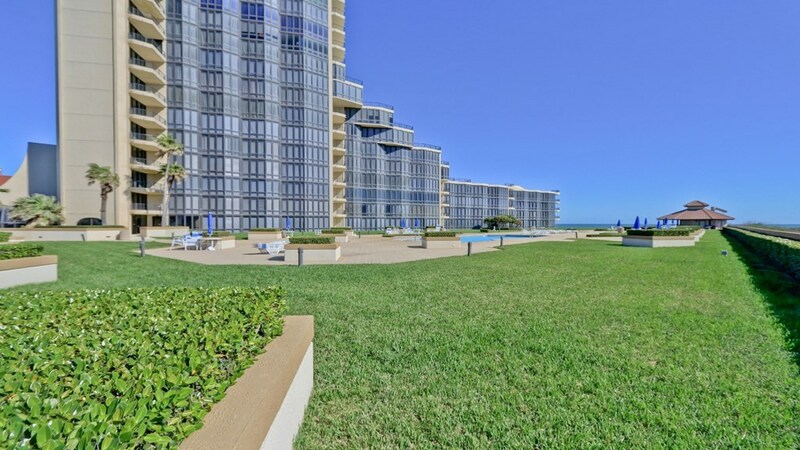 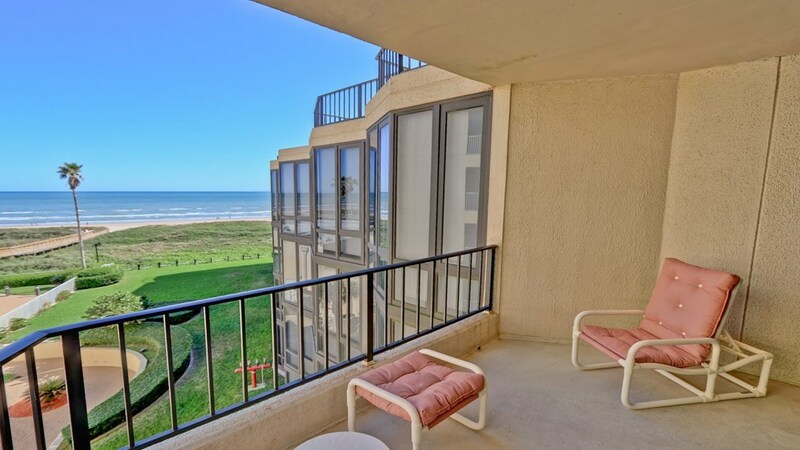 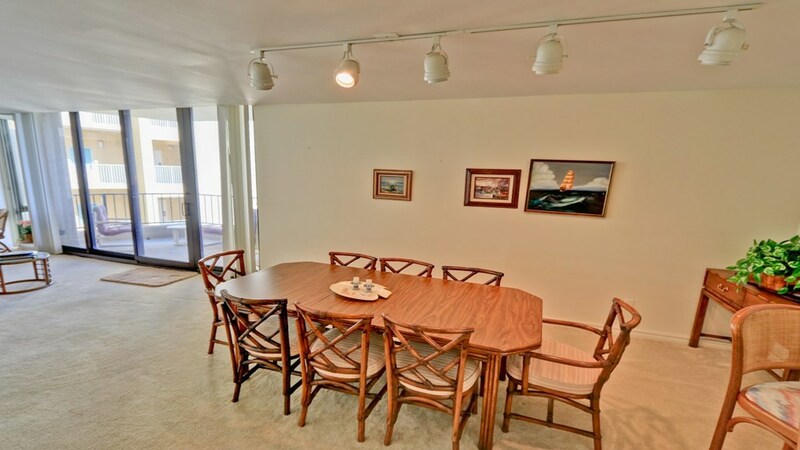 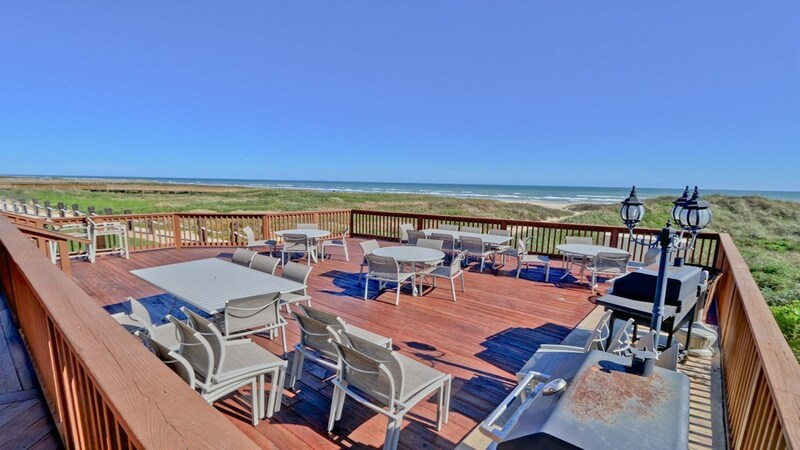 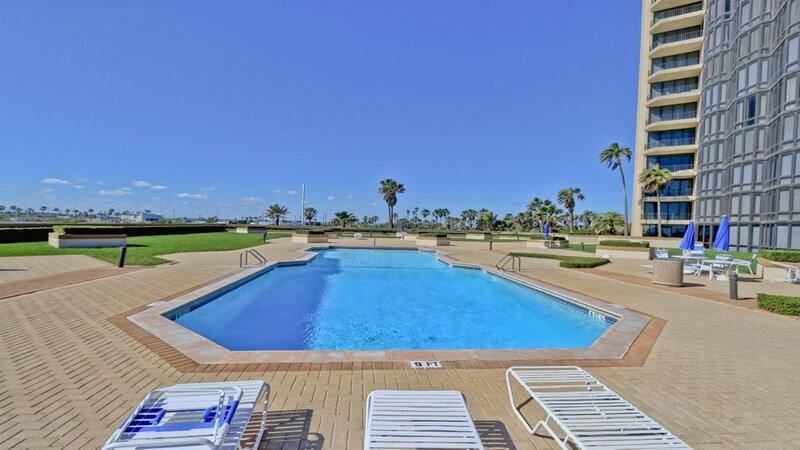 Bridgepoint is a premier beach front condominium on South Padre Island. 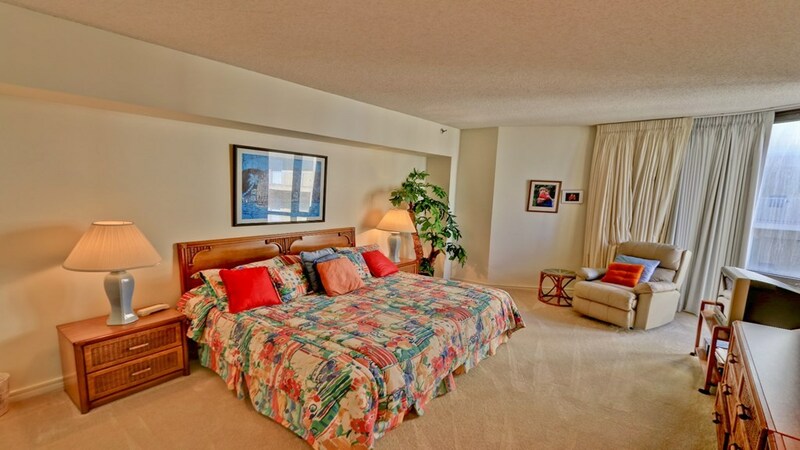 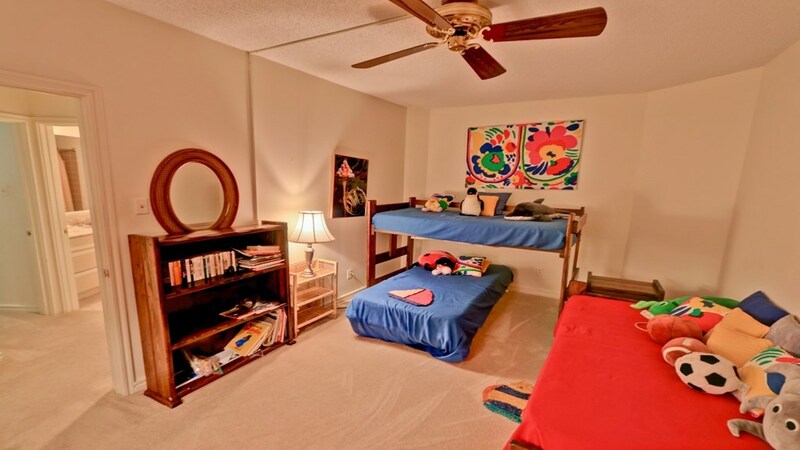 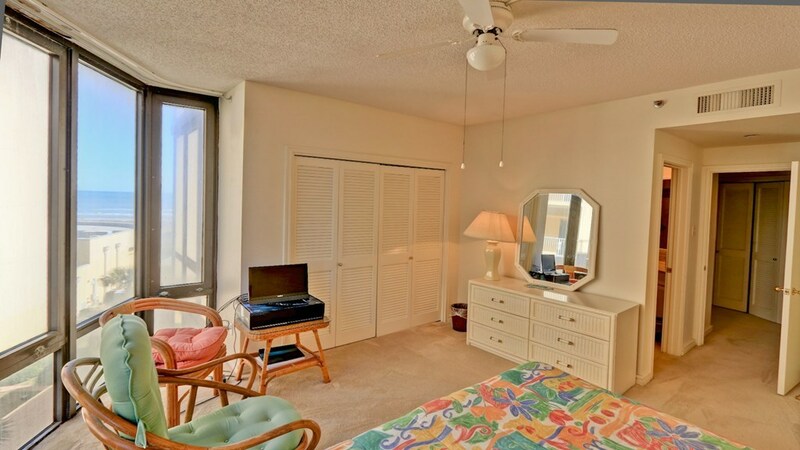 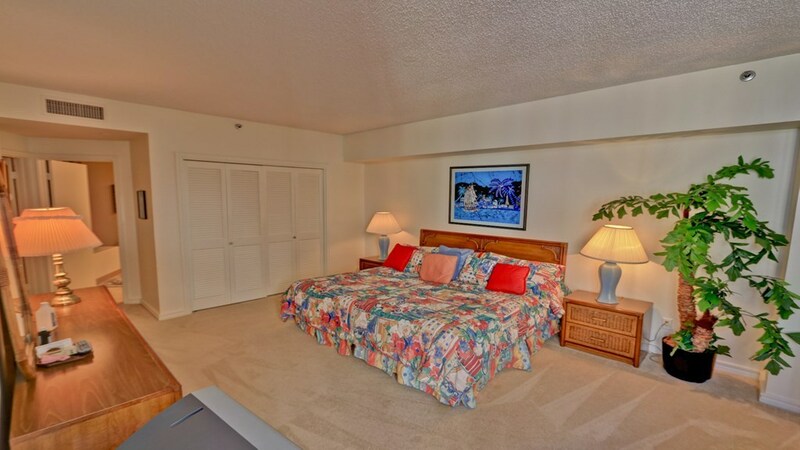 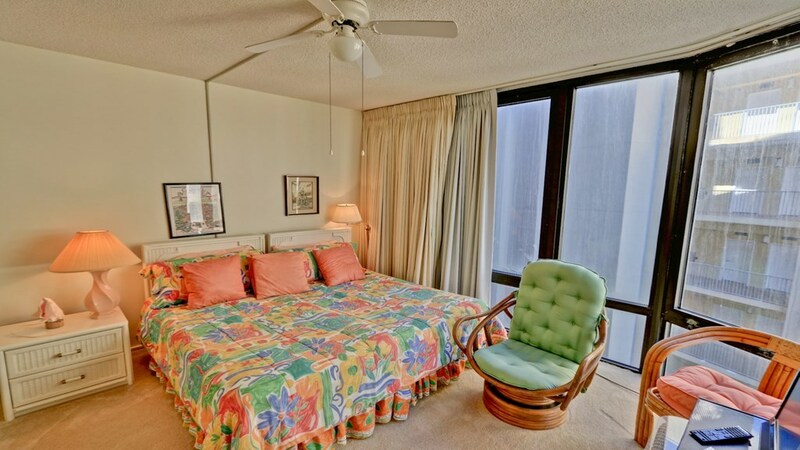 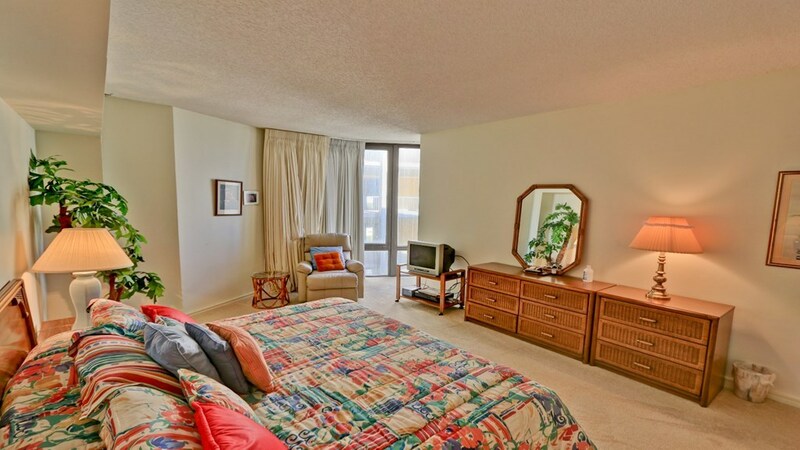 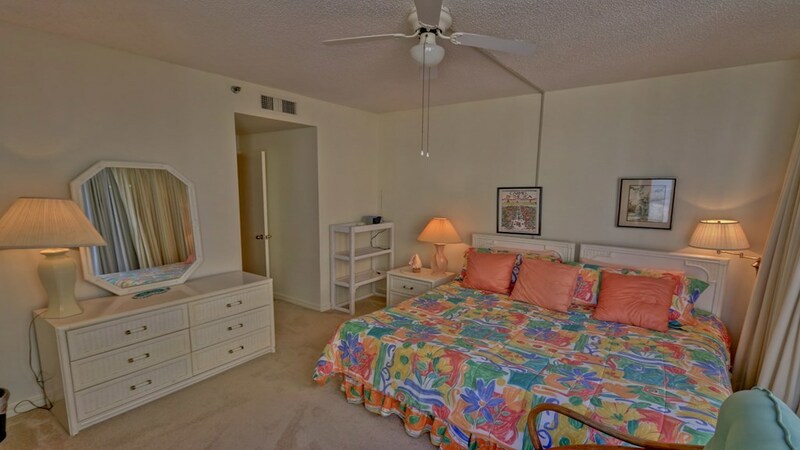 Unit 403 features 4 bedrooms, 3 baths, over 2300 square feet, and direct views of the beach from the living area. 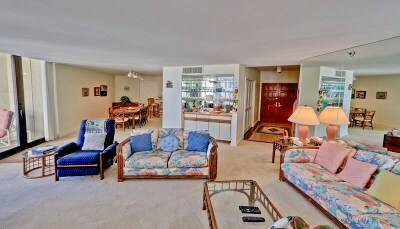 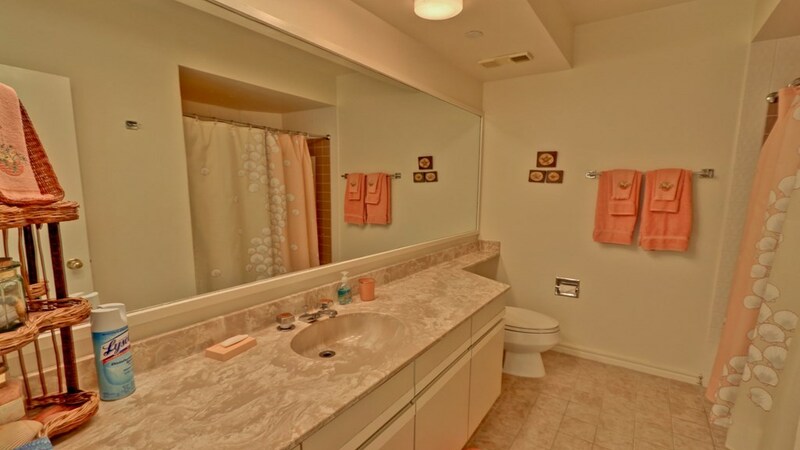 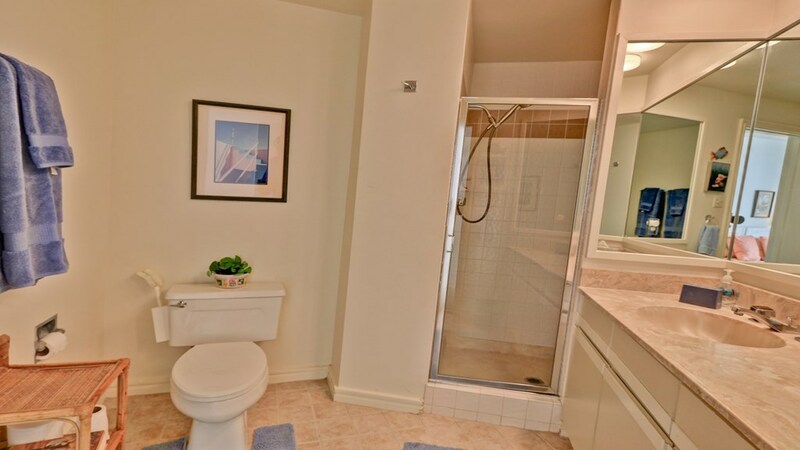 Your family and guests will enjoy the privacy and security this long sought after property offers. 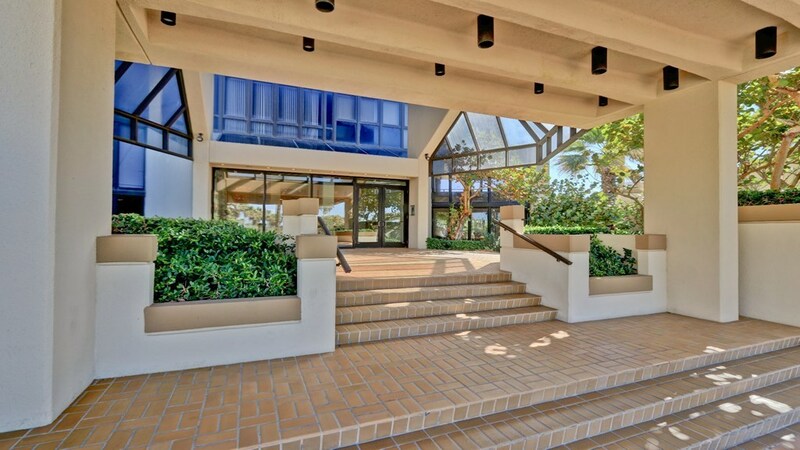 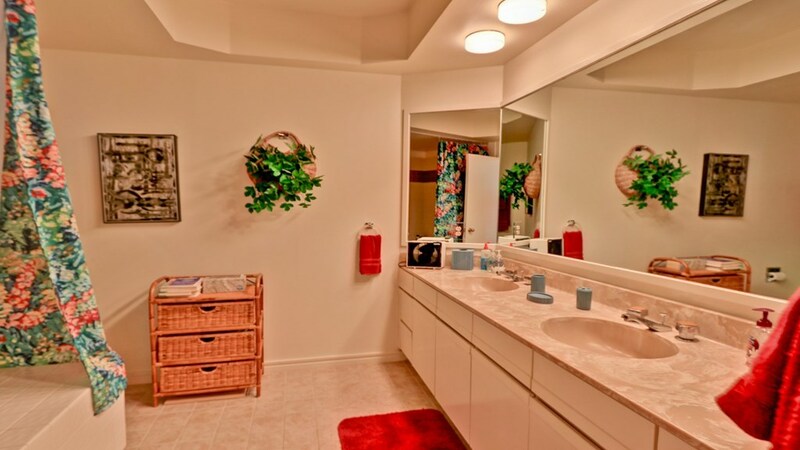 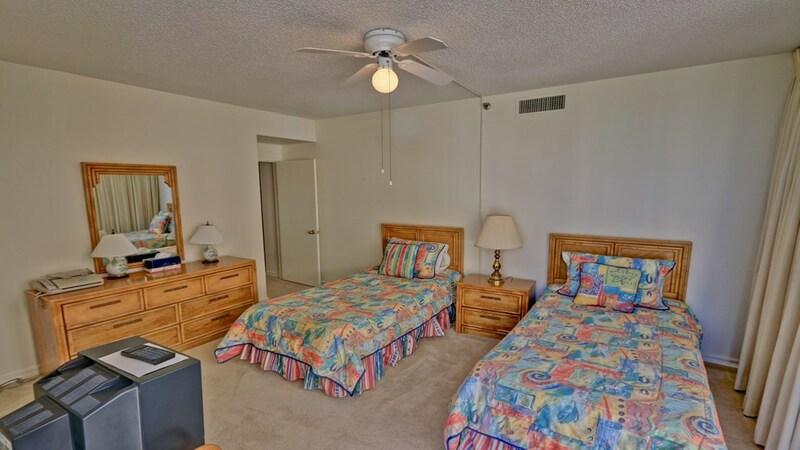 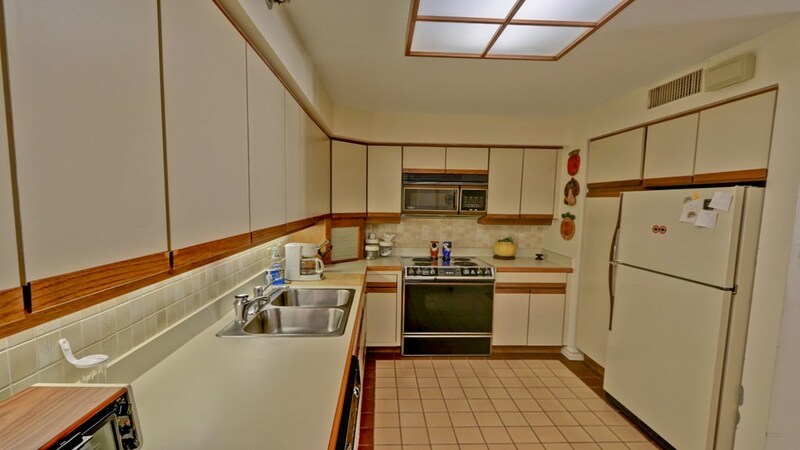 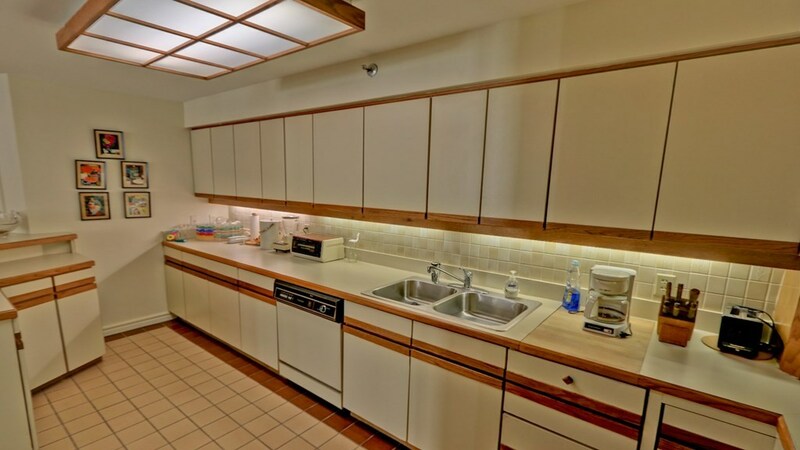 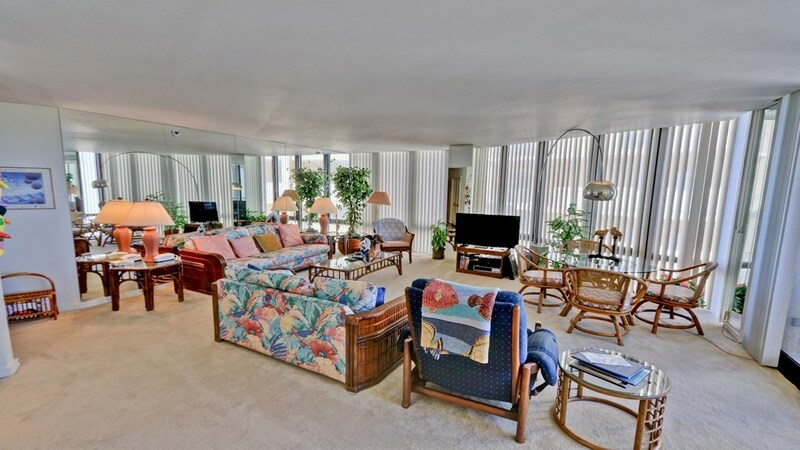 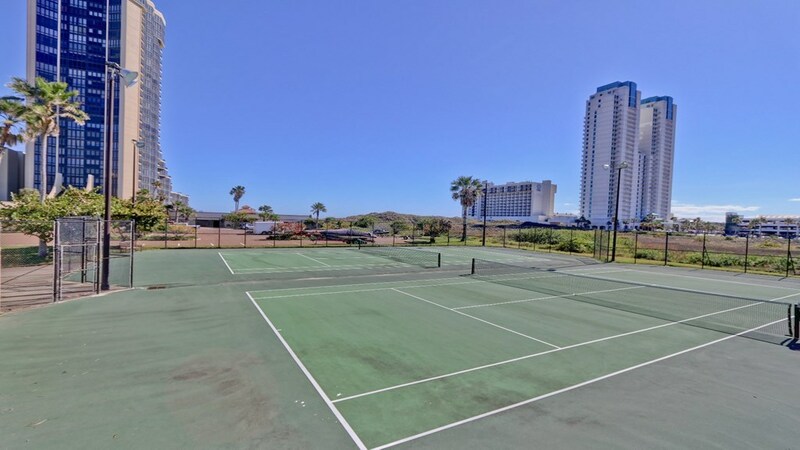 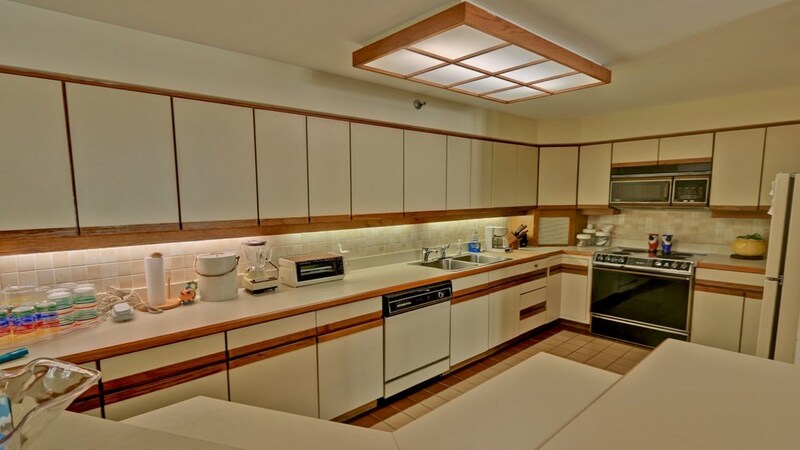 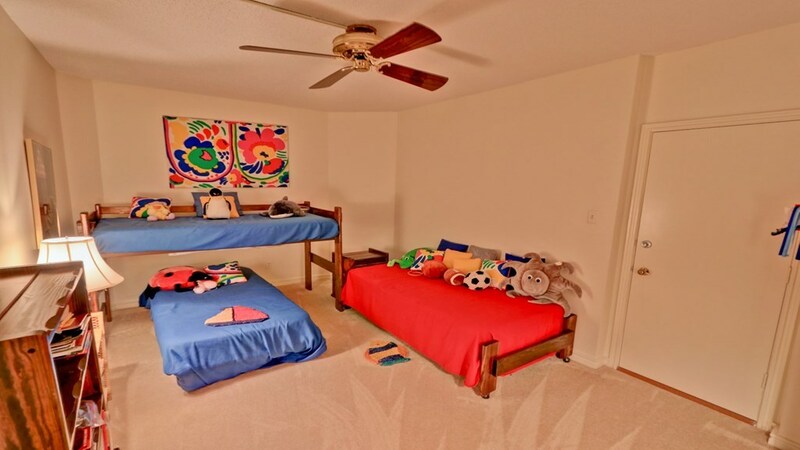 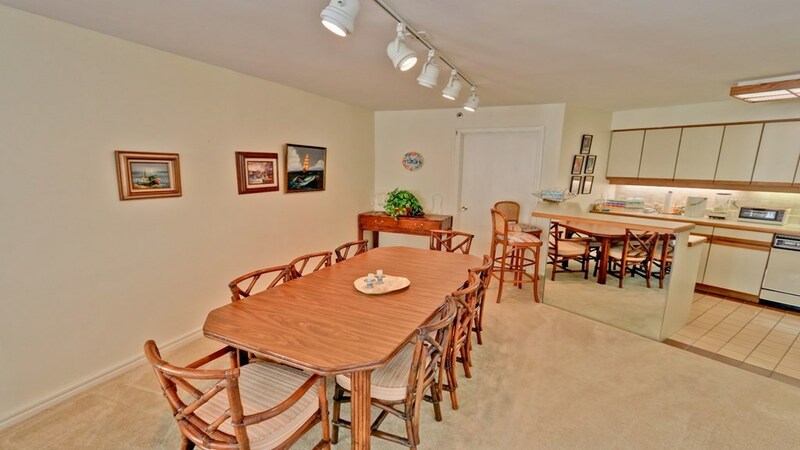 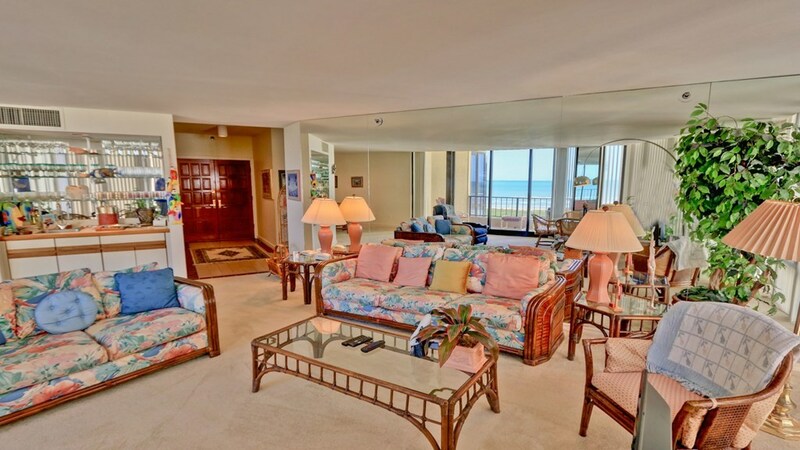 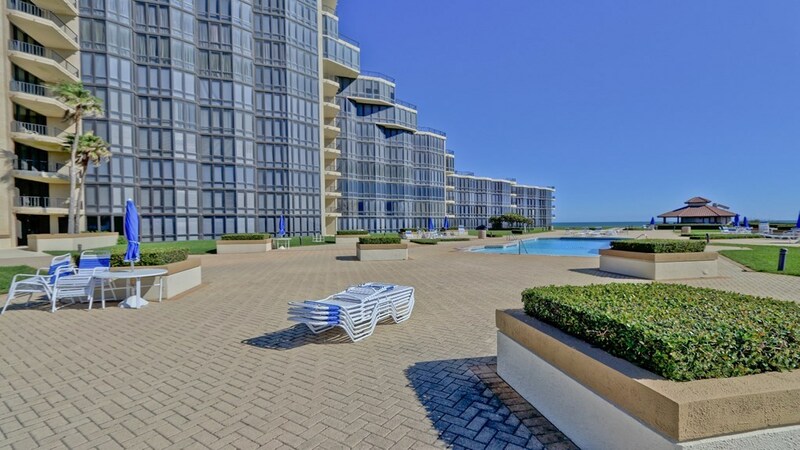 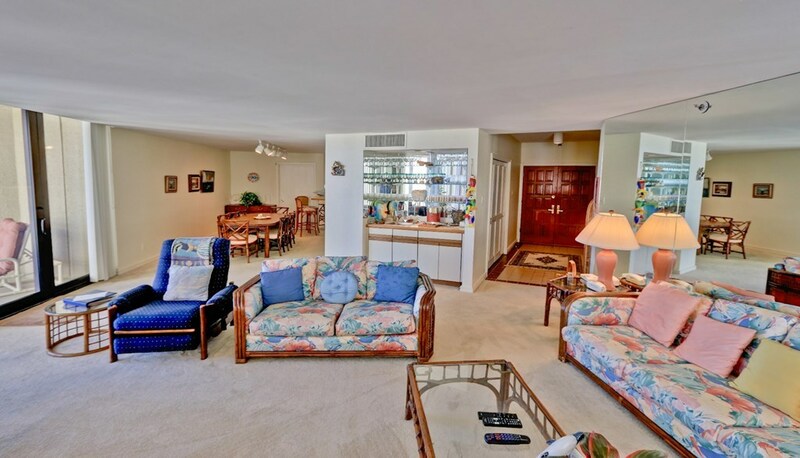 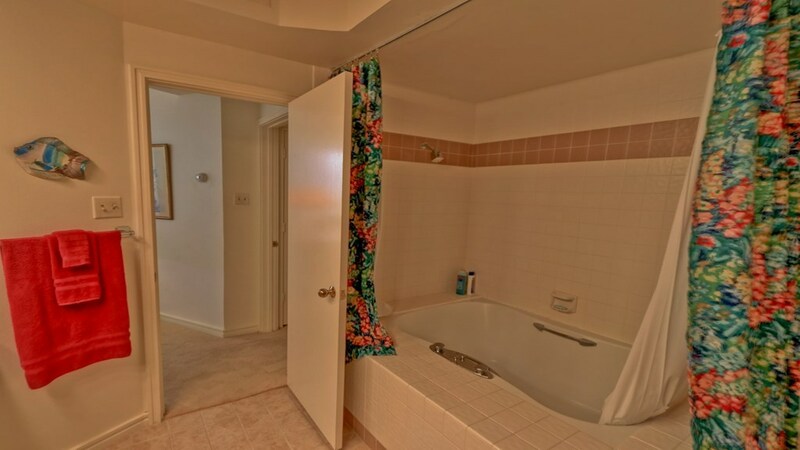 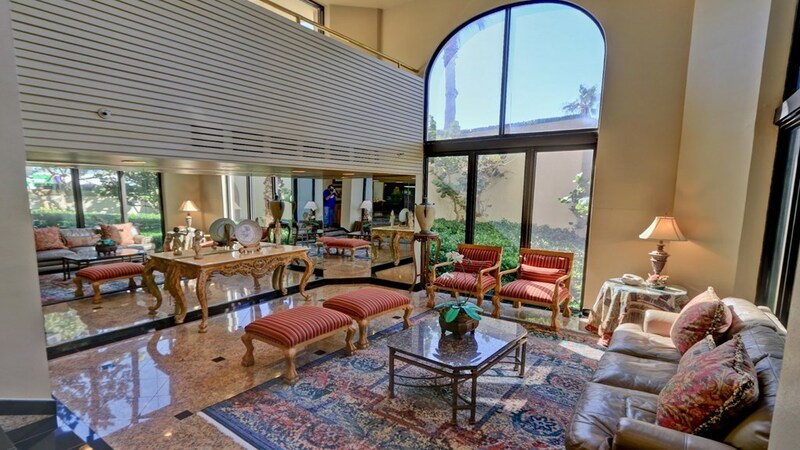 Elegant entrance and lobby area, exercise center, tennis courts, security, parking garage, extra large pool with spa, beach chairs/umbrellas, and wide open green space give this property a classic beach front resort feel.